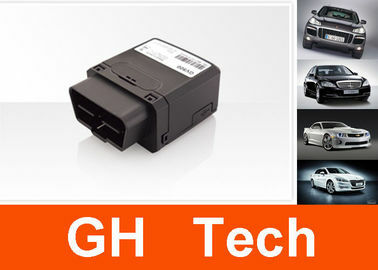 This product is a plug and play type vehicle intelligent diagnosis terminal, it combines GPS, GPRS and OBD, acceleration sensor, a buzzer; Has a remote firmware Level, remote fault diagnosis, ignition/stall warning, severe collision alarm , high temperature,low voltage alarm, fault alarm, overspeed alarm, fatigue driving alarm, maintain safe driving, speech listening, stroke to driving conditions, driving behavior analysis, monitoring, location tracking andtrajectory playback, Electronic fence, and other functions. For this unit we do not offer platform,you need to got your own tracking server,while we can offer protocol and guide you how to analyze the protocol. G-T011 is a smart OBD terminal with the features: remote diagnosis, live vehicle locator, voice monitoring, serious collision alert, vibration detection, low battery alert, high coolant temperature alert, geo-fence alert, engine fault alert, excessive speed alert, drowsy driving alert, live vehicle tracker, safety reminder, vehicle maintenance reminder, engine on/off notification, trip report, working conditions upload, and firmware update over-the-air. G-T011 built-in 3-axis accelerometer allows motion detection and extends backup battery life through sophisticated power management algorithms. System integration is straightforward as complete documentation is provided for the full featured @Track protocol. The @Track protocol supports a wide variety of reports including emergency, geo-fence boundary crossings, driving behavior, low battery and scheduled GPS position. 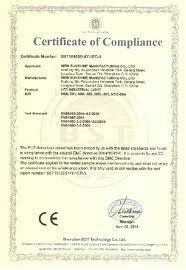 Allow information to be read from OBDII port, and provide device power. Q: Hello, Can you help me ? What’s a gps tracker? A: GPS Tracker is a unit which intergrated with GPS module and GSM module,which can transmit the data to a tracking platform/server ,and then you can see your location on the server wherever you are,once there is a internet then you can track the unit and the keeper. Q: How to use such a unit? A:First of all, unfold the units pls ,then insort a SIM card into the unit where there is a SIM card slot. then turn on and get access to the platform with your username and password then the GPS Tracker for pet/cat /kids would work. 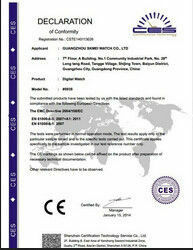 Q: What is the quality assurance? A: DHL, UPS, TNT, FEDEX, EMS are okay. Which shiping cost is cheaper and speed is good, i will suggestion to you. 3-4 days can arrive UK.